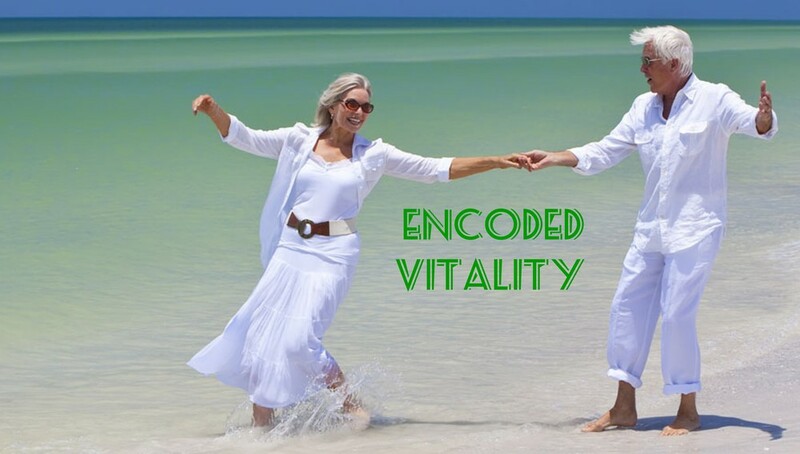 Delighted Encoder owners cover an extensive demographic ranging from athletes, coaches, sports physicians to athletes, housewives and grandmothers. 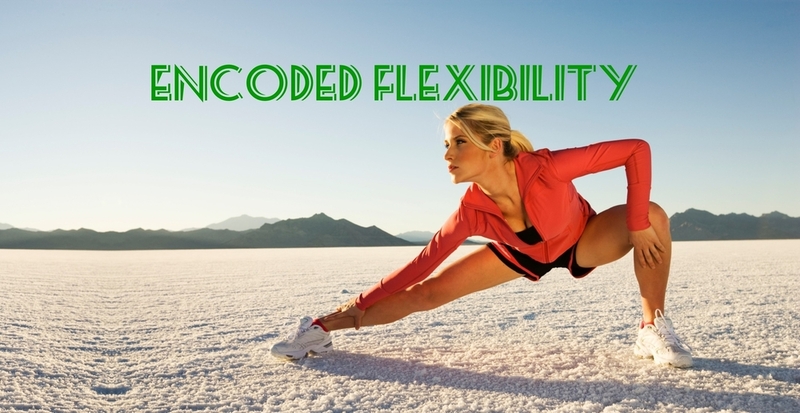 Find out about the 'piezoelectric' Nano-Crystals of the Encoder and how we program it with sonic waves to optimize your daily performance. Dr. Beverly Kune N.D., L.P.C.C., L.M.T., studies the clinical effect of wearing the Encoder on the Adrenal Glands, the Cardiovascular system including the Heart and the Spleen.